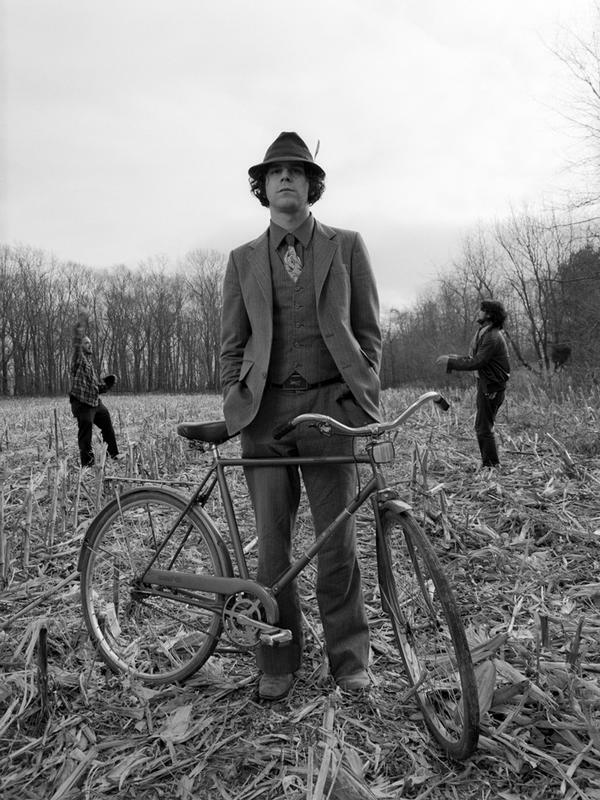 Pennsylvania’s Langhorne Slim is both driving music and great songwriting. His favorite, “Worries,” is one of my favorites, but I never really ever checked out his latest album. Be Set Free was released in the latter part of 2009 and was recorded in Portland, OR with Chris Funk of the Decemberists and Black Prairie. This week Daytrotter posted a GREAT session with Slim, including two songs of the new album that have really stayed with me all day today – “Land of Dreams” and “Back to the Wild.” They are free for download on Daytrotter below. Get the full album on Amazon below. Also, check out this interview where Slim discusses the recording of Free with Chris Funk, his influences and more, all with the “Land of Dreams” in the background.